10% off sale starts today! 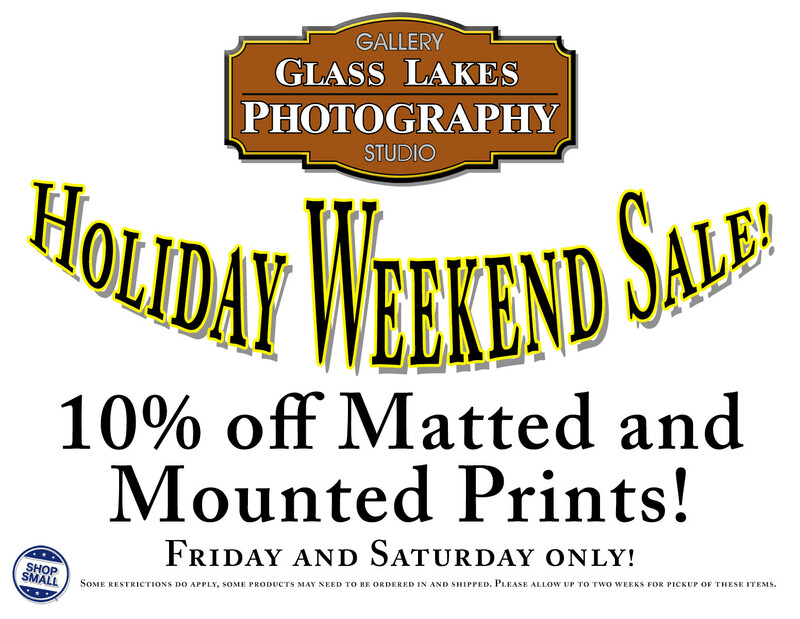 Stop into the gallery at 310 Howard St. in downtown Petoskey today and tomorrow for our 10% of holiday weekend sale. Help support local business by shopping small!